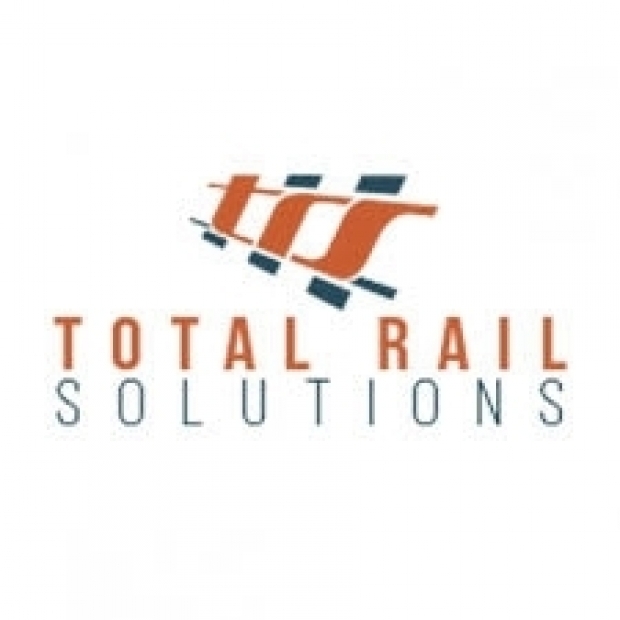 Total Rail Solutions (TRS) are specialists in providing on-track plant (OTP) hire, sub-contracting project management services and labour provision to rail sites across the UK. With a full On-Track Plant Operations Scheme (POS) licence, we support a broad range of Network Rail, Crossrail and London Underground projects - from single shifts to three year schemes. Our client list includes Balfour Beatty, Amco, Lundy Projects and Allun Griffiths. Our specialist RRV plant and capable teams get hired for a wide range of projects, including rail infrastructure and civils, permanent way and electrification. We offer three broad areas of service, but keep our operations flexible, so we can tailor our solutions to meet our customers’ exact needs. RRV hire and POS services, including on-track plant planning, delivery and site management. Finding the best rail labour teams for every project. End-to-end project delivery, managing rail sub-contractors, equipment, materials and labour needs. We’re on call 24-7, 365 days a year to deploy our equipment and expertise whenever our customers need us. We have a strategic network of depots across the UK and have recently invested in an in-house transport fleet to make our service as flexible and cost-efficient as possible.